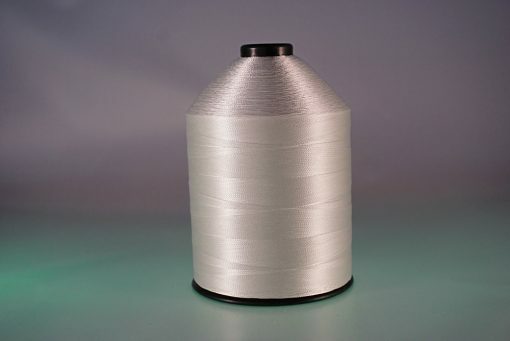 BC-Series Raw Uncoated Fiberglass Sewing Thread - Max 975F - W.F. 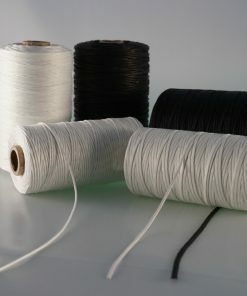 Lake Corp.
W.F. 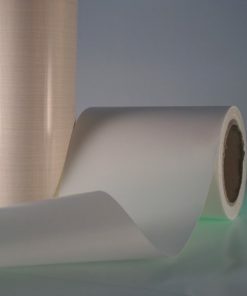 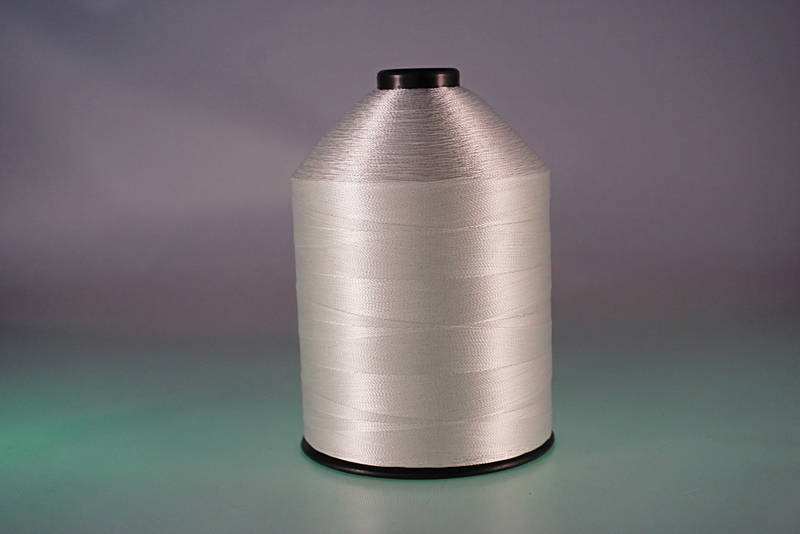 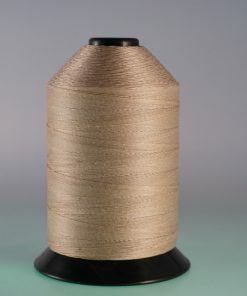 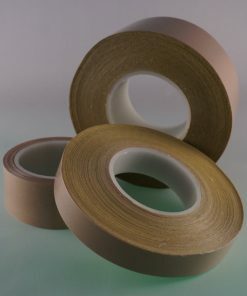 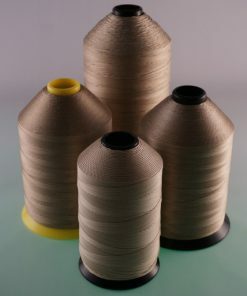 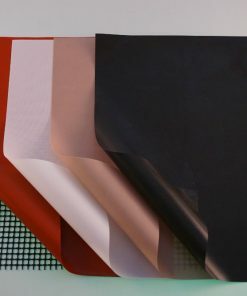 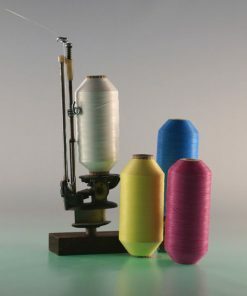 Lake Corp. manufactures it’s uncoated Beta (BC) fiberglass sewing thread from continuous filament beta yarns, making it among the strongest and most flexible fiberglass sewing thread on the market today.